Promotional Cookies Cream Pralines are just delicious, you’re customers and staff will love them. One of the best things that came to the world of desserts and sweets is cookies and cream. And right now, it’s coming to take over your marketing campaign with our line of promotional Cookies Cream Pralines. Our branded Cookies Cream Pralines are a fantastic product that you can use to represent your brand. 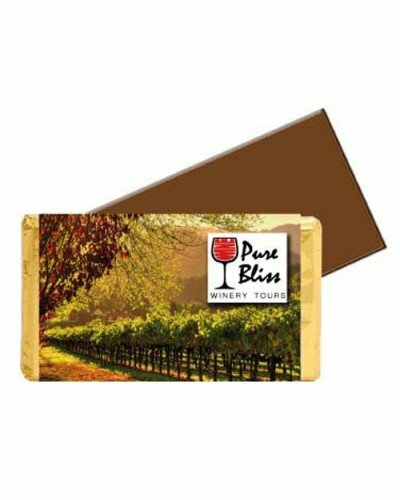 With its delicious taste and flawless visual appeal, this tasty little treat is sure to win you some new clients, and strengthen ties of existing ones. The custom Cookies Cream Pralines comes in bite size pieces. 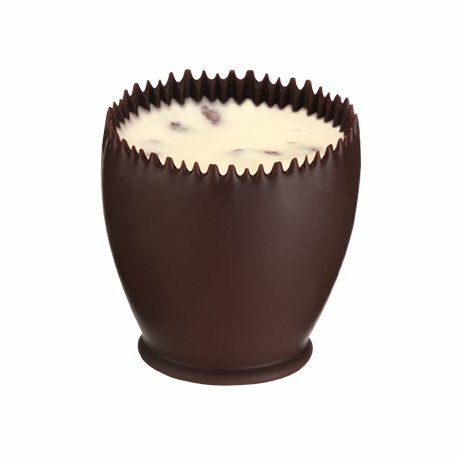 The praline inside is made up of tiny cookie bits and pieces mixed with a smooth creamy goodness. Holding them all together is a wall of rich dark chocolate. The result is a myriad of different flavours in unison to give you a gastronomical feast at every bite. 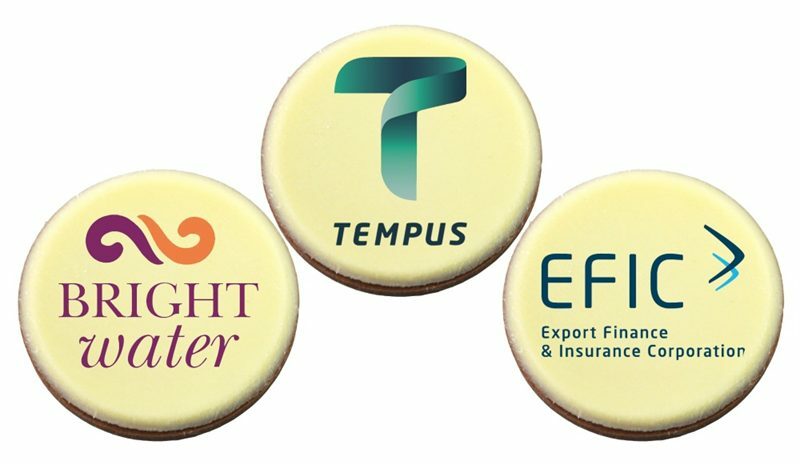 You can take the personalised Cookies Cream Pralines to trade shows when you want to make an impact on potential clients. Or for your corporate events, you can serve them to your guests and your event will surely become a lot more memorable. And for holidays, give them as gifts to your staff and suppliers for a warm token of appreciation from your company. 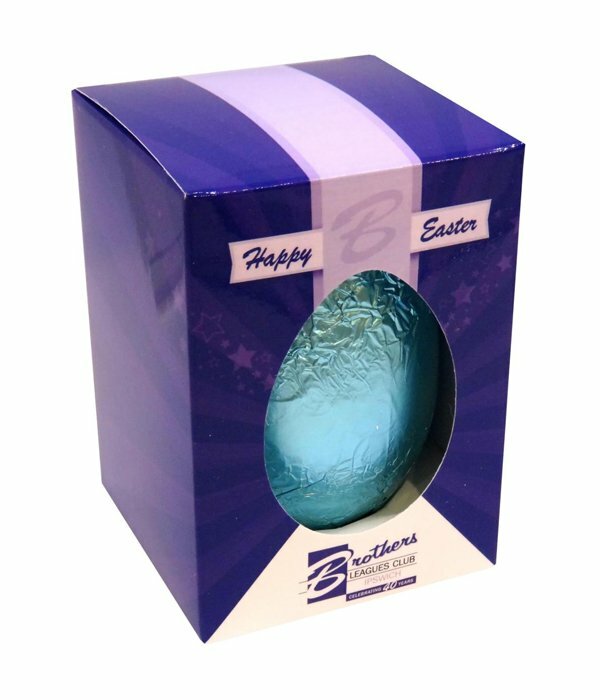 You should also check out other promotional pralines that you can use for your marketing needs. The custom Flower Pot Pralines is one lovely and delicious gift for any occasion. And for coffee fans, we also have the customised Cappuccino Large Pralines which comes with a satisfying coffee kick. If you’re really looking to impress, we also do have our promotional caps that you might want to check out, particularly our branded Brushed Cotton Chino Cap. You can give us a call if you need help by dialing 1300 008 300. Or use our chat box to send us your questions.